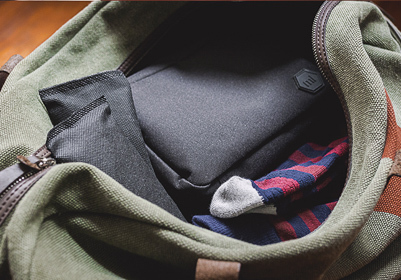 Maison Impeccable builds utility—some of which you can wear. 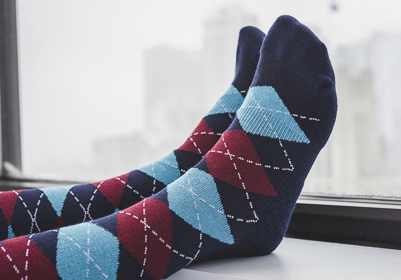 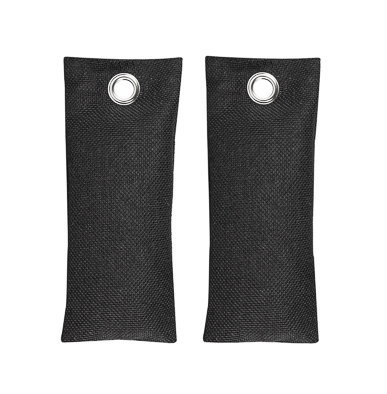 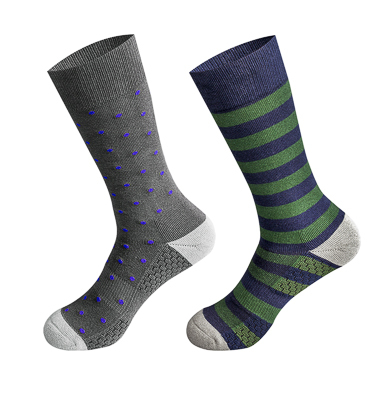 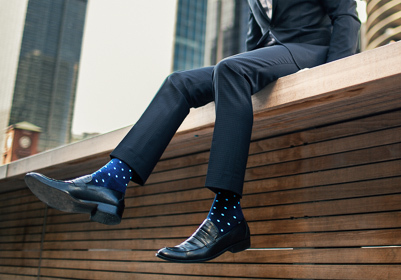 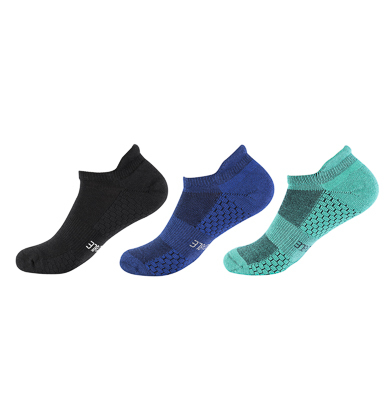 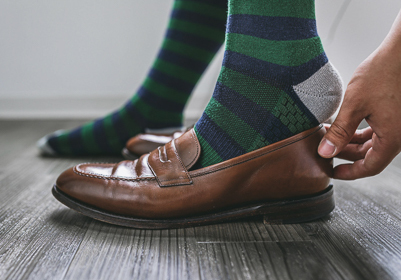 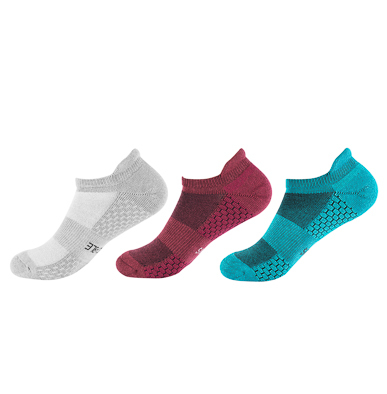 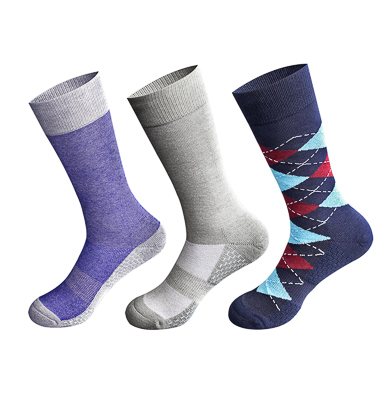 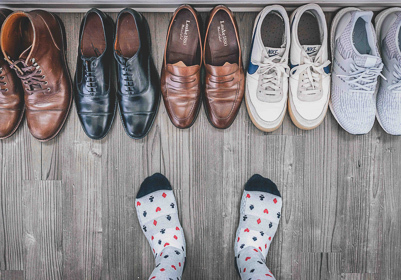 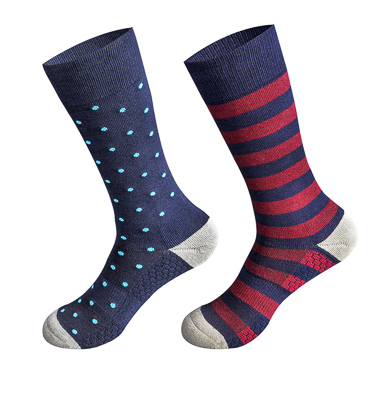 The robotically-knit socks with silver and carbon-infused fibers are like filters for your feet that neutralize odor and wick away moisture. 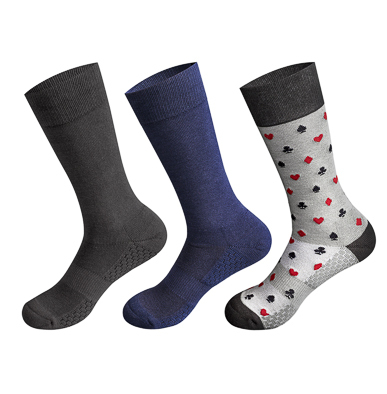 (They’re the most high-tech socks on the market.) 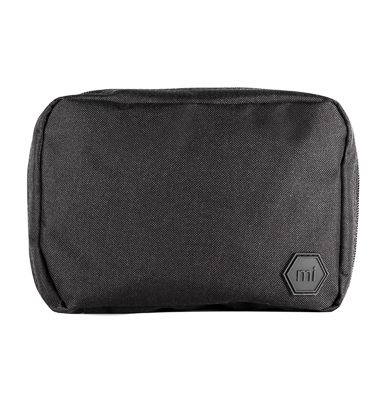 And they make one tough-as-nails travel kit. 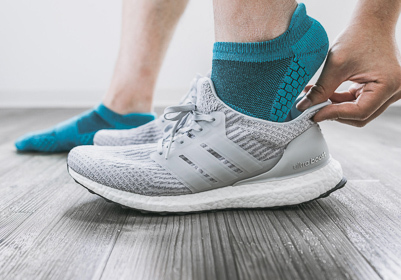 Plus, they’ve also put that moisture-and-odor-neutralizing carbon technology to good use in these handy deodorizer you can easily slip into shoes or toss into a bag too keep things fresh.